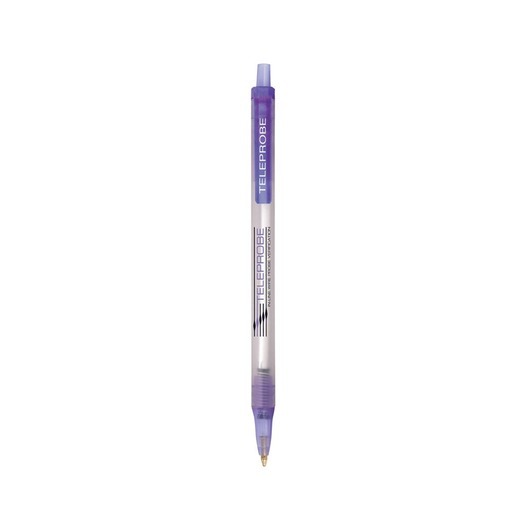 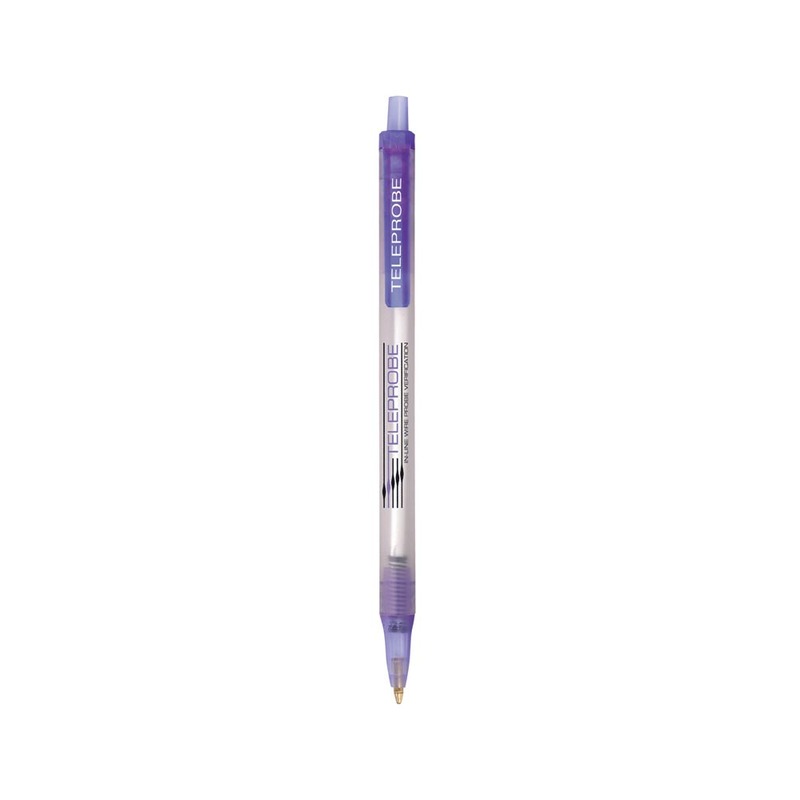 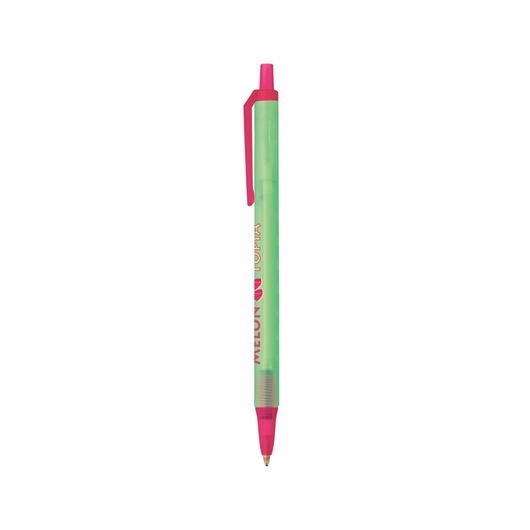 The Bic Clic Stic Ice pens, available in a great selection of colours with a break resistant pocket clip. 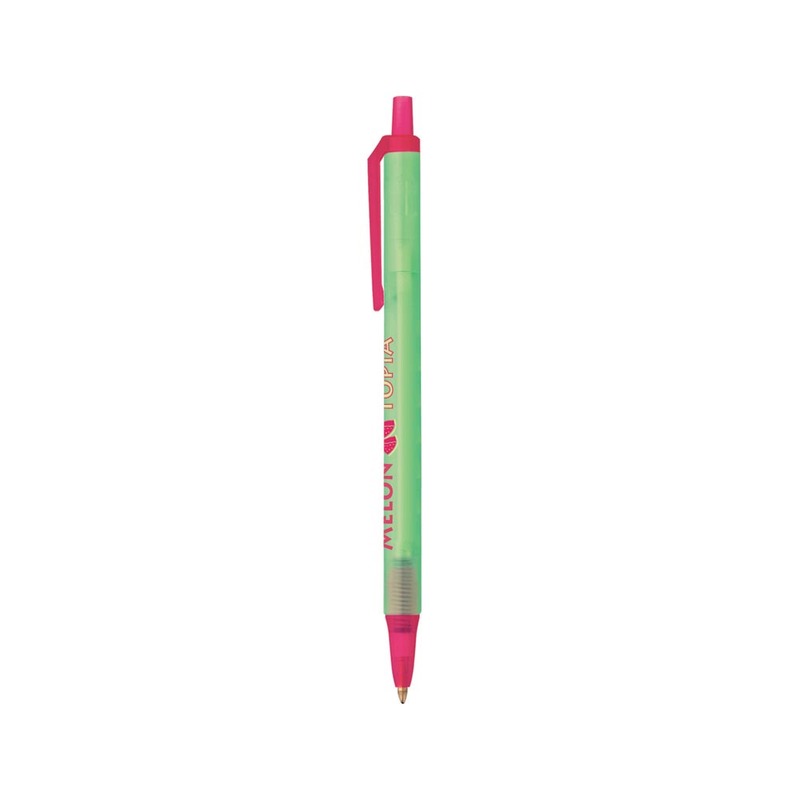 The much loved Bic Clic Stic now with a Mix n Match ice barrel and clip. 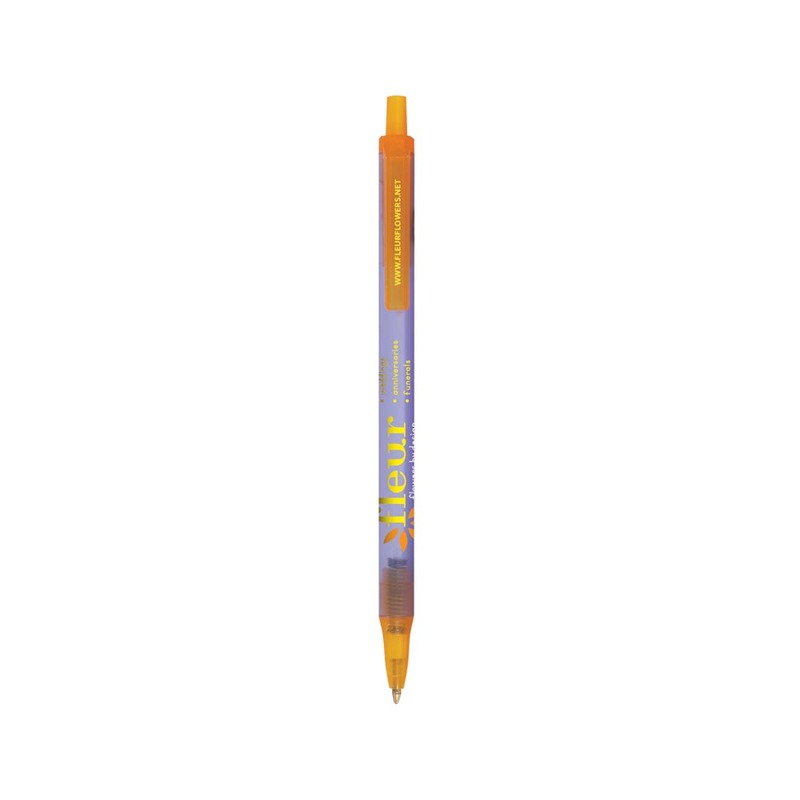 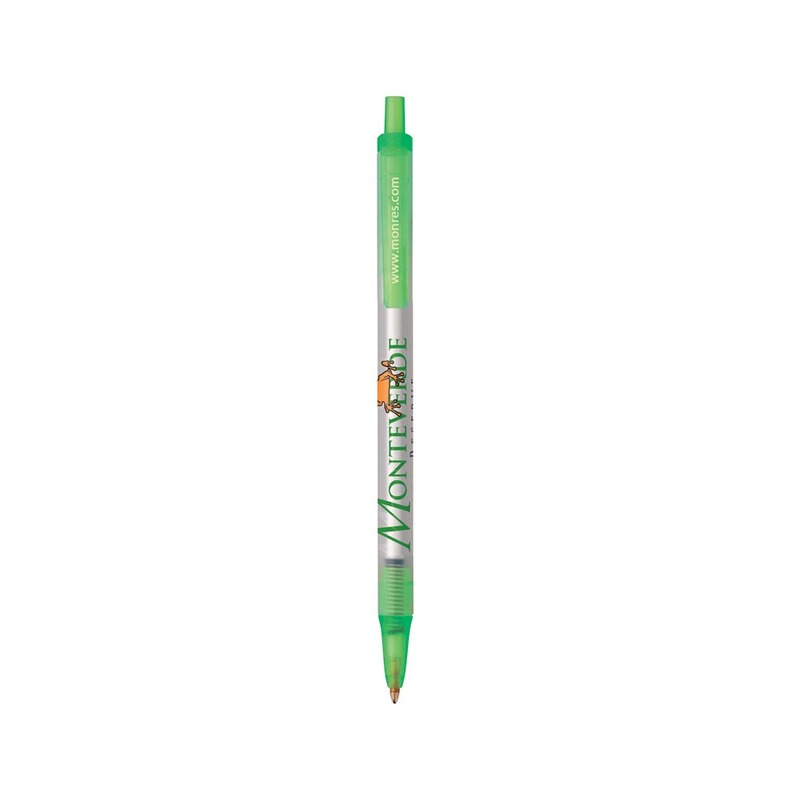 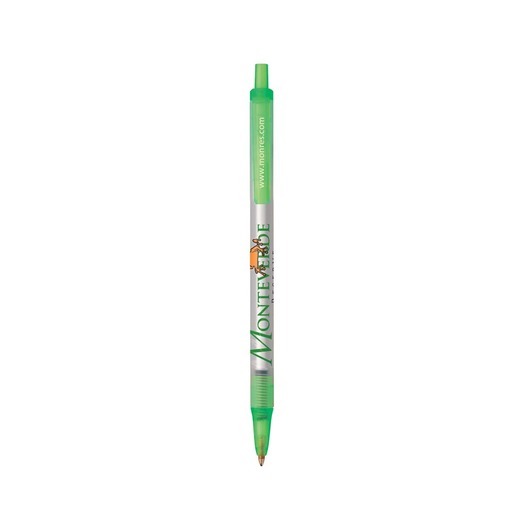 These pens are extremely popular and host a break resistant pocket clip and your printed logo or branding message. 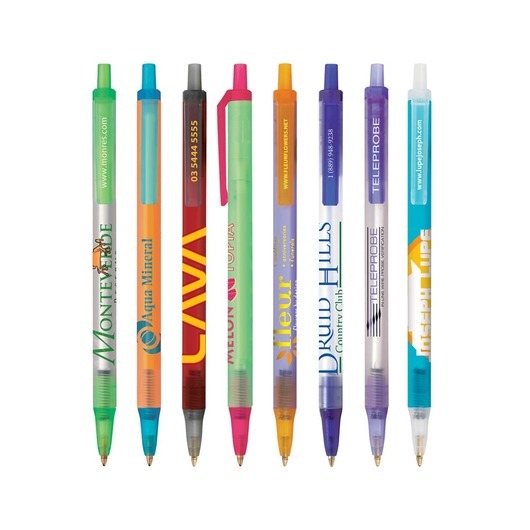 These are suitable for any type of promotion and make for a fantastic giveaway item that allows your brand and contact information to be given out at a budget friendly price.